Central Coast’s Landscapes Unearthed has been designing, constructing and maintaining beautiful landscaped gardens for over 20 years. Our goal is to create gardens that blend with local influences to produce the perfect combination of architecture, art and nature. We use local products where available and are continually finding new sources of inspiration from the natural environment. We are proud to have had our work featured in landscaping magazines. You never know, your Central Coast home or project could be featured next! With projects that span both residential and commercial, we are able to provide a wealth of valuable experience in landscape planning, design, plant selection, construction and project management. And we work from Pearl Beach to Gosford to Somersby to Norah Head and wherever you are on the Central Coast NSW. Any size project, even acreage. If you want the most beautiful space, Landscapes Unearthed will create it. 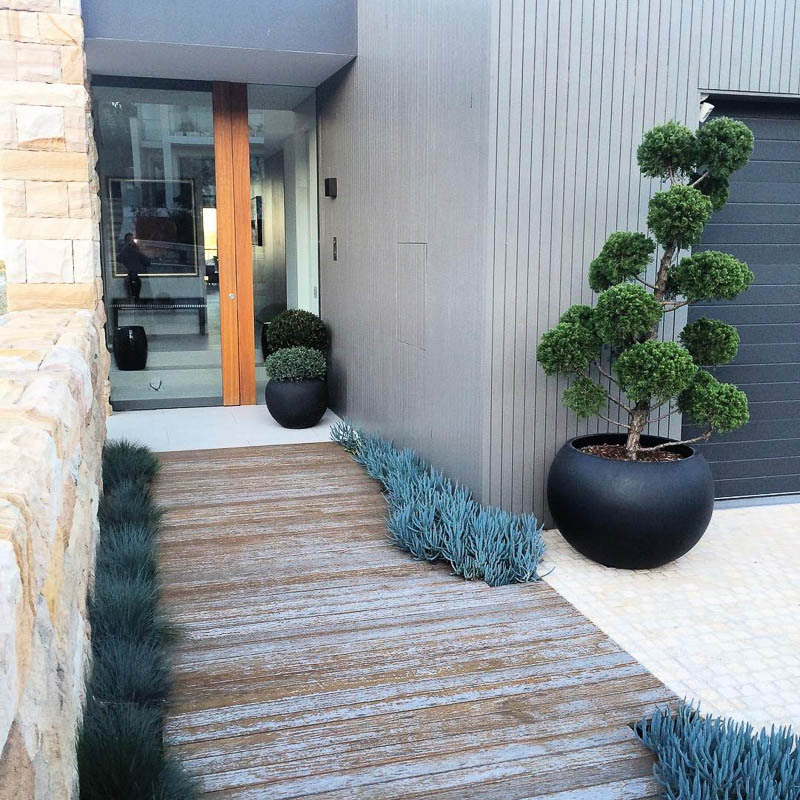 We have over 20 years of experience working in the Central Coast, Sydney and Hunter regions in all manner of landscaping projects. At Landscapes Unearthed, we believe our work speak for itself. Check out our landscaping gallery here. 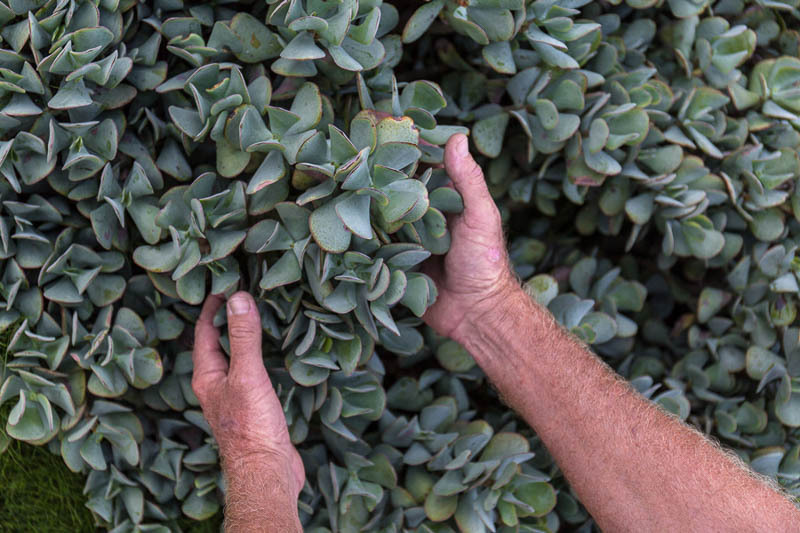 We have designed gardens, built them and even maintained them all over the Central Coast. Plants, features, timber and stone work. We take care of every last detail for you. Established by Chris Binstead in 1996, Landscapes Unearthed aren’t only landscapers, we are landscape designers and consultants also. Make your space beautiful with our renowned one-stop team of landscape design and landscape construction, right here on the Central Coast.